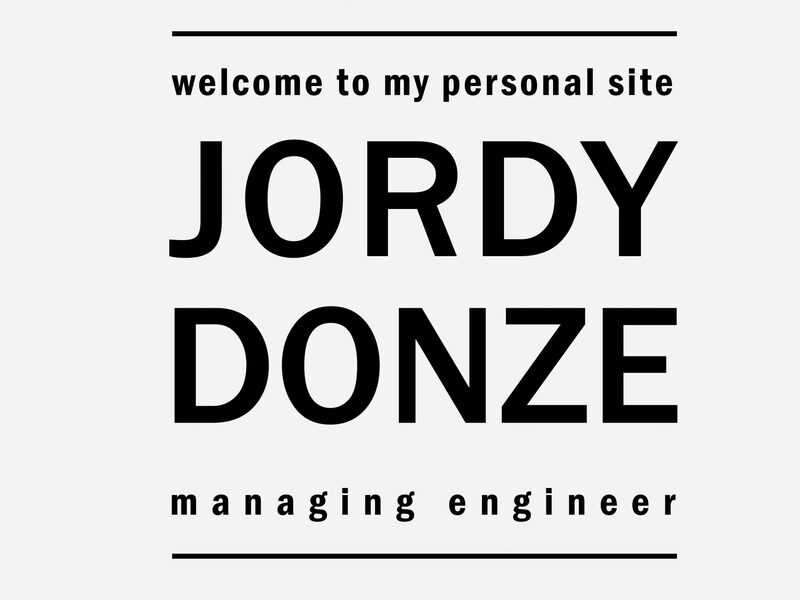 I am Jordy Donze, a 26 year old mechanical design engineer from the Netherlands. I came to Sydney last January to see what it is like to live and work on the other side of the world. 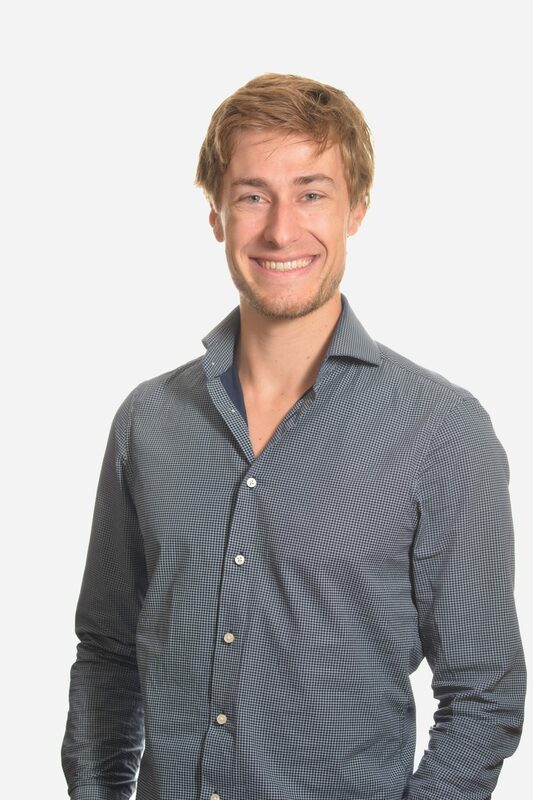 Currently I am looking for a job as a mechanical design engineer in Sydney. The large projects I did in the last three years are listed under “Portfolio”. You can find my resumé under “about me”. Feel free to send me a message!